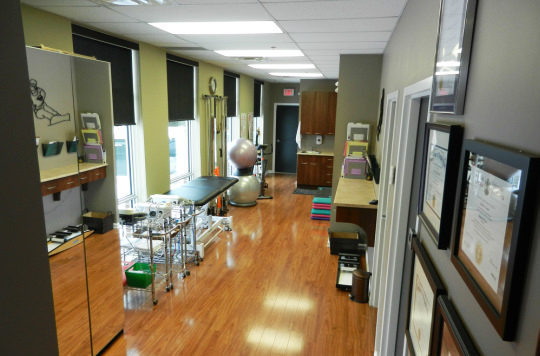 Our clinic is located in the Bridlewood area of Kanata and our professional associates are committed to providing the highest quality of patient-centred care. We are dedicated to continuing our post-graduate education to improve effectiveness and provide current best-practice care to the people of our community.We provide one-on-one sessions in order to determine individualized treatment programs for our clients’ specific problems, and therapists see a maximum of 2 patients per hour so that they have the time to focus on your needs and to be fully present during your treatment. Our physiotherapists are all members of the Canadian Physiotherapy Association and are members in good standing of the College of Physiotherapists of Ontario, the licencing body for the province of Ontario.